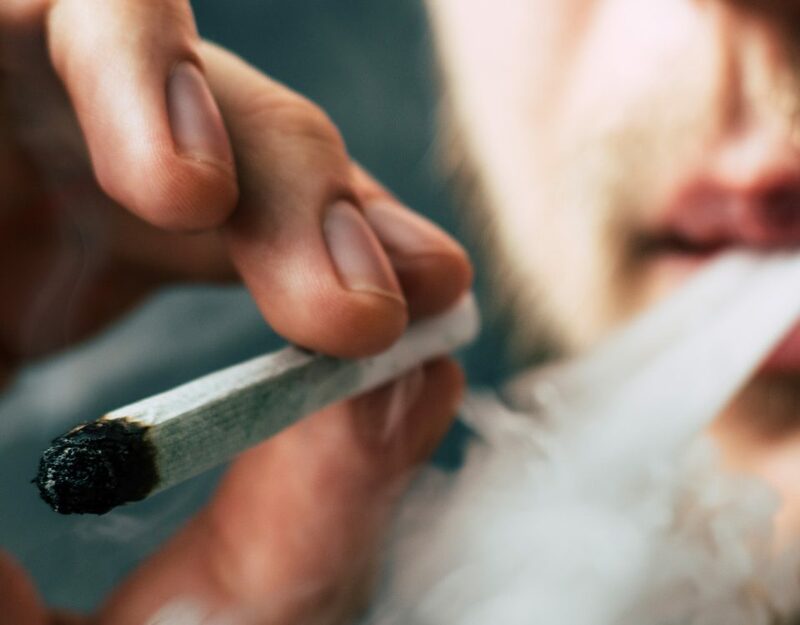 With legalization fast approaching across Canada, there is a lot of news, information, and along with it, misinformation being circulated around recreational cannabis. So what should you believe? We’ve broken down the common myths surrounding legal pot so you’re in the know about what’s really happening with your favourite flower. Recently, Health Minister Ginette Petitpas Taylor said that the Senate vote will be on or about June 7. That’s later than originally thought, and if Senators have changes, it will be sent back to the House of Commons lower chamber for further review, then back to the Senate again. In addition to that, it will likely take some (or most) provinces eight to 12 weeks of further work after the law passes before consumers can purchase legal, recreational cannabis from storefronts or online. 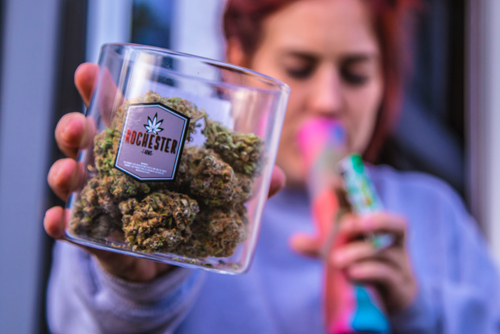 MYTH: The legal age to buy cannabis for recreational use will be the same nationwide. FACT: Every province, with the exception of Manitoba, has set their legal age in line with those for drinking alcohol. That means in two provinces, the legal age is 18: those being Alberta and Quebec. The rest of Canada’s population will have to wait until they’re 19 to purchase legal pot. 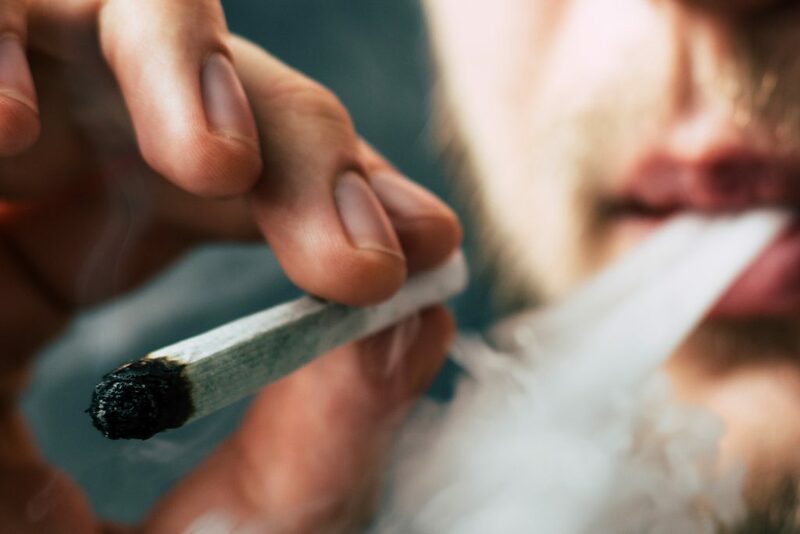 FACT: It won’t be legal to consume recreational cannabis in public places. This has been a concern for many: parents who don’t want it being consumed in parks, employers who don’t want employees consuming cannabis on the job, and business owners who don’t want it being used on their property. But, the reality is, similar to alcohol, public consumption will be prohibited in places like parks, workplaces and motorized vehicles. There may be some ‘designated establishments,’ but it will be up to each province to determine if that’s what they’d like to implement. Critics of the regulations claim it’s leaving people with few options, especially if their landlords ban smoking. FACT: Edibles and oils won’t be legalized until 2019. Initially, under Bill C-45, Liberals said they’ll remain illegal for now, but amended that and set a date for legalization. It makes sense to push forward with edibles, as they are arguably one of the healthier, if not healthiest, method of consuming cannabis. This proposed amendment, assuming it’s approved by the Senate, you should legally be able to add some edibles to your summer BBQ menu by July 2019. FACT: It’s yet to be seen if more Canadians will consume cannabis once it’s legal, but if we base our assumptions on some of the states in the USA that have legalized recreational cannabis, usage may actually decrease. For example, in Colorado, teen drug use is down significantly since legalization. It’s also interesting to note that in states that have legalized, there have been reduced incidences of tragic death from opiate overdoses and reduced use of them overall – an important point considering North America is in the middle of an opiate crisis. We hope this helped solve some of the myths surrounding legalization. Which of these surprised you? Let us know on Facebook!